When you require a stylish Retractable Badge Holder with universal appeal, you can't go past our customised Round Retractable Badge Holders. Each features a retractable cord that measures 83cm in length. Attached to the end of the cord is a small clip perfect for attaching badges or badge wallets to hold identification. There is also a self-retracting function on the cord with just the right amount of spring to provide smooth retraction of the cord without injury. 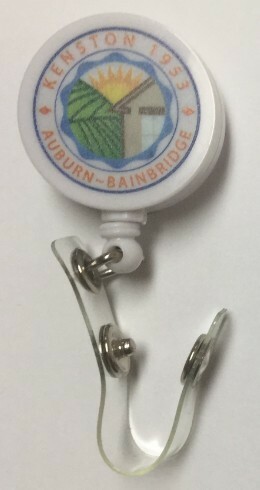 Use the handy clip on the back of the badge holder to attach it to your belt, pocket or bag. 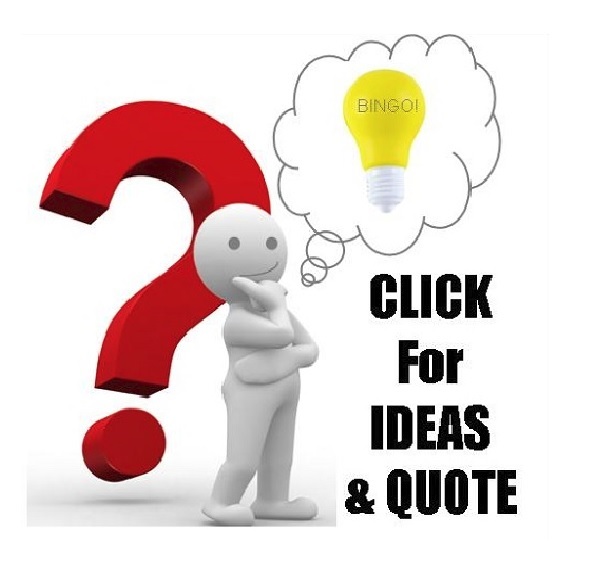 Best of all we brand your logo in full colour on a digital insert placed on each and every unit. 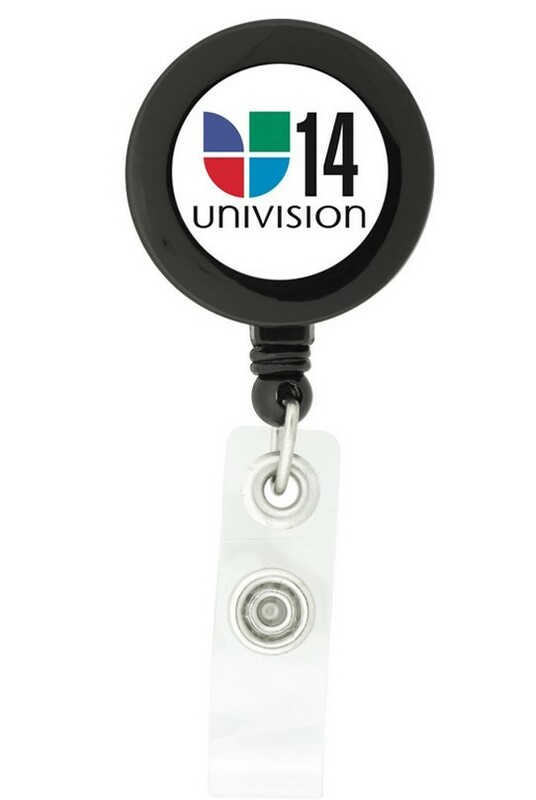 Perfect for holding your recipients' ID badges, photo cards or simple event entry details our Custom Retractable Badge Holders are the ultimate corporate or private function accessory. We brand your logo onto these products using a Digital Imprint. 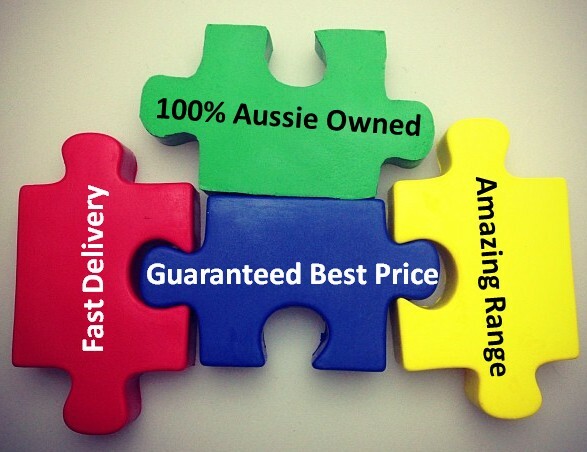 Our listed website price includes your branding but excludes GST. An initial print set up charge of $75+GST applies for each design. 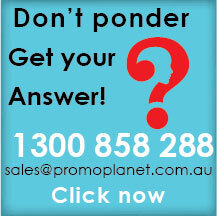 We deliver these Rectractabke Badge Holders with custom branding directly to your Australian location. The standard turnaround time for these items is 2 weeks from your artwork approval and payment. 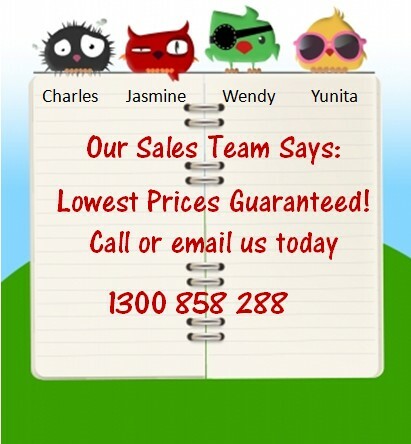 We delvier to locations in NSW, WA, ACT, VIC, NT, TAS, SA and QLD. 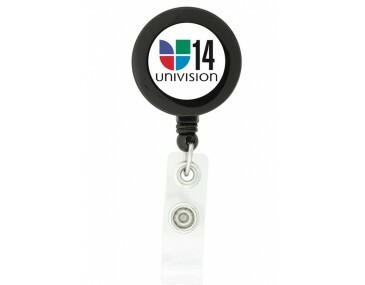 We will deliver the Round Retractable Badge Holder in cartons measuring: 630 x 290 x 240mm. Carton weight when delivered will be in kilograms that weigh 14. Each carton contains 1000 pieces. Not sure if badge holders are right for you? Check out our promotional printed lanyards for other product options.